Product prices and availability are accurate as of 2019-04-05 23:54:05 EDT and are subject to change. Any price and availability information displayed on http://www.amazon.com/ at the time of purchase will apply to the purchase of this product. 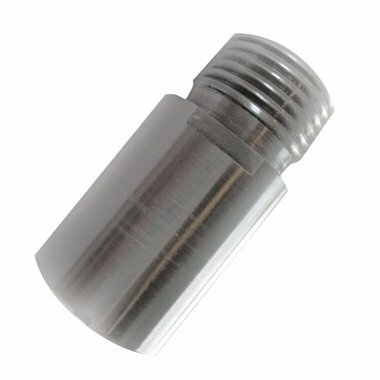 1/2" Stainless Steel Shower Flow Control Valve. 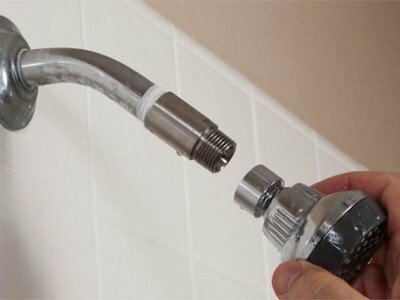 Save Water and Money while keeping your existing showerhead. It reduces water usage while maintaining the water pressure PSI. Will the Flow Control Valves fit on all standard Showers? Yes, the Custom FCV is a universal thread for 99% of standard showers and is customized to fit water flow needs while maintaining great 'rinsability.' Why use HD Custom Flow Control Valves? Guaranteed to save on your water, sewer and utility bill , which means you are guaranteed to save $ and help save the planet. The only option that allows you to keep your existing showerhead while reducing your water consumption.